Ongoing deal, never expires. Last validated 1mo ago . Used 40 times. Allison Marie Jean How awesome! It works great! I think it works! elias lopez I am validating that this deal works as described. 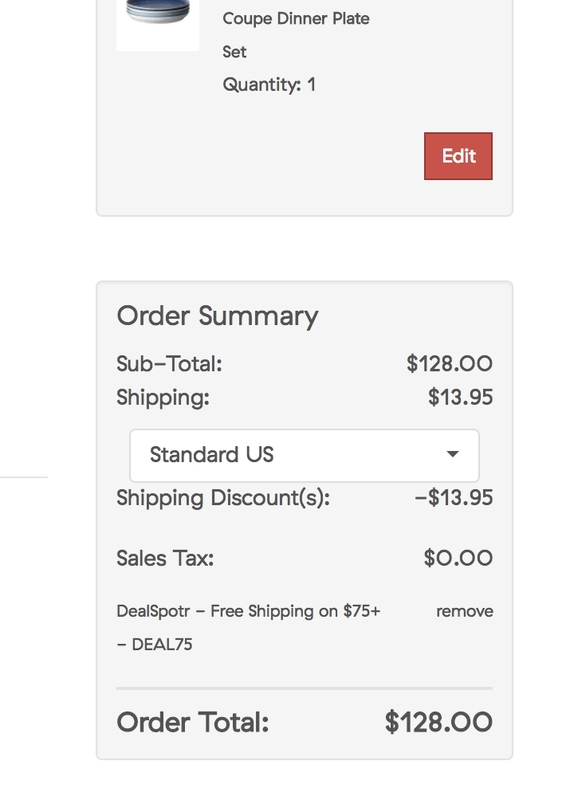 Get Free Shipping on Orders of $75 or More. @da_brch It worked, once on the check out page, I entered the promotion code and I recieved a discount of the price of the shipping. I validate it. Marsha Youmans I am validating that this code does work. 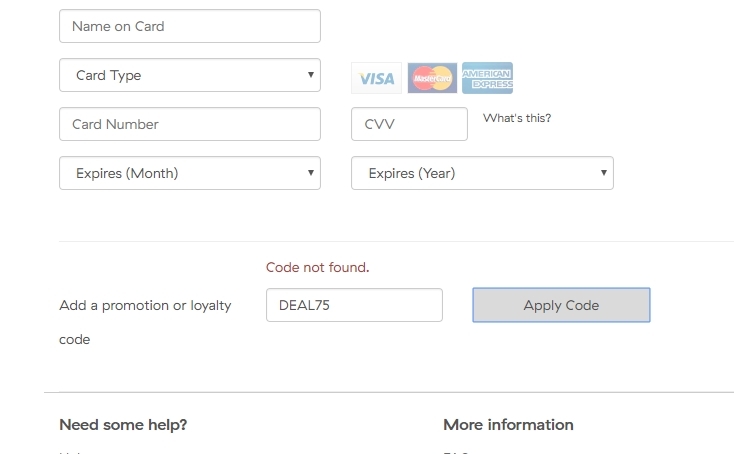 You have to enter your shipping address as well as the code. 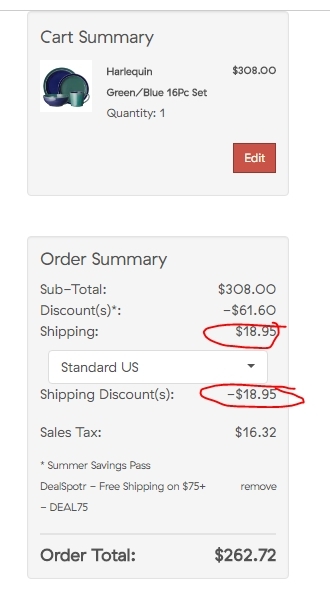 Then, select the shipping option and it will show the discount for shipping. Jimmy Doheny Enter code at checkout for free shipping on orders over $75. 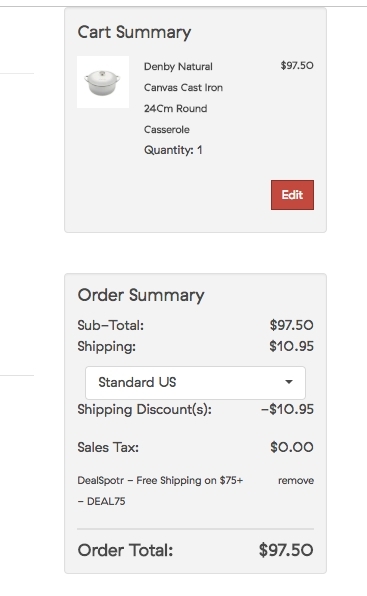 Must enter your shipping address to see the discount. Ellen LaFleche-Christian When you enter the code, it says code not found. This deal does not work. This code is not active on this site.